Reports from previous Expeditions and Trips. It all started, as many trips do, as a conversation in the pub. 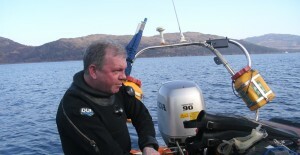 We were sat listening to Jim rant on about how fantastic the Port Napier was back in 1736 (the last time he dived it). The only way to shut him up would be to go and do it. 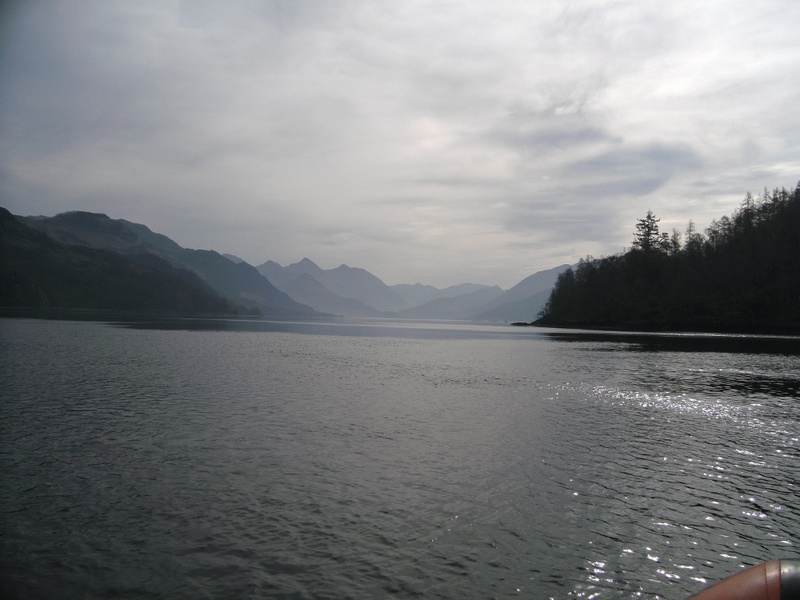 So with a bit of planning from 3 intrepid divers, we set off on the epic journey. We had planned to go on the best weekend in March ( or could be the whole year) and the weather didn’t let us down. We arrived late on the Thursday night and spent the rest of the evening de stressing in the pub. Up bright and early on the next day to glorious sunshine. We launched the RHIB on the old ferry slip, easy as it gets,made the short passage across the straight to the old girl. It was high water so only the buoy was visible. By the time 2 of us had kitted up she was starting to break the surface. The plan was to do 2 dives per day with at least 1 hour surface interval, it was a bit awkward with only 3 of us but we were OK. I’m not going to describe each dive but just give a general description of the site. She lies on her port side in 20m of water at high tide. The buoy is attached to the forward mast which is still attached the main ship. Forward from the mast are the two forward guns, still on the deck one in front of the other. Most of this front section is still intact and with visibility of 5-10m is very impressive. Behind the mast is a big hold and the mid section which is quite well broken, but has loads of swim throughs. The stern section is by far the most interesting part of the wreck. You can swim through most of the deck sections with clear water above you. At the very stern are two mine deployment tunnels which you can follow into the ship, along these are rails with mine trolleys still attached. You could easily spend a full week diving this wreck, but don’t get complacent with the shallow depth. It would be better diving it later in year when the water is a bit warmer as we could only spend 30-40 minutes in water before the cold got through. For those who like fishes and stuff, well its full of them. Big ones, small ones, shiny ones and the odd sea otter to top it off. The top of the structure is full of tasty mussels and the sea bed towards the shore littered with scrumptious scallops. So that’s it ,it has everything for any level of diver, the best this wonderful country has to offer. 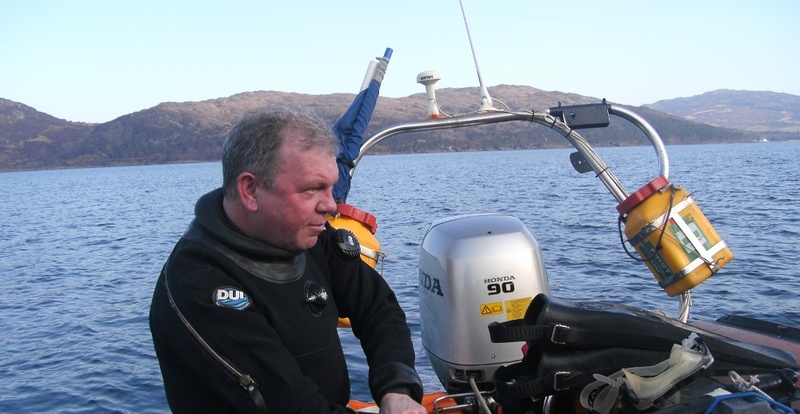 You don’t need to fly off to far flung places to dive one of the top 10 dive sites in the world, just drive nine hours to west coast of Scotland. All that was left was to go back and tell everyone how fantastic it was and to tell Jim he was right. Will definitely go back with, I expect,a few more divers next time.